Home › HARVEST FESTIVAL SALES! 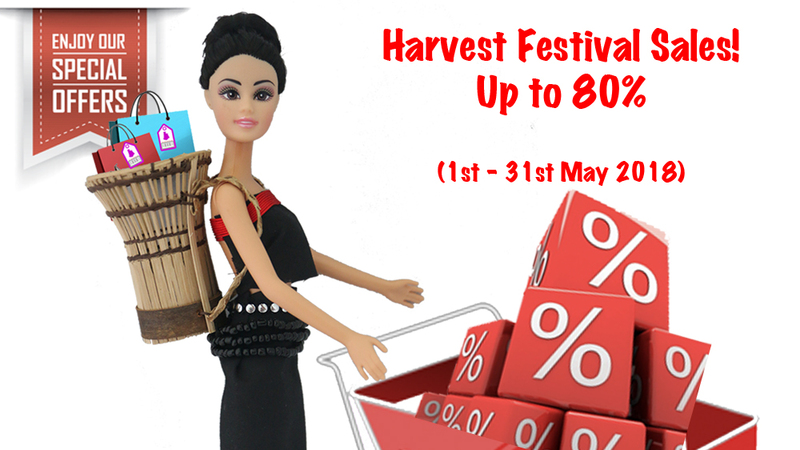 HARVEST FESTIVAL SALES UP TO 80% DISCOUNT! Celebrate Harvest Festival with more offers from Shopinborneo.com from 1st - 31st May 2018. Get your 'Made in Borneo by the Bornean people' from anywhere, anytime. We deliver right to your doorstep or you can collect it at Chanteek Borneo Indigenous Museum, Tamparuli, Sabah.